Many professional recording studios use Tiny Tip T/R/S patchbays because they offer 96 patch points in a single-space 19" rack panel. Pro Co Sound Tiny Tip cables feature ShowSavers Bantam plugs and Pro Co miniature wire to perform this important patching function. 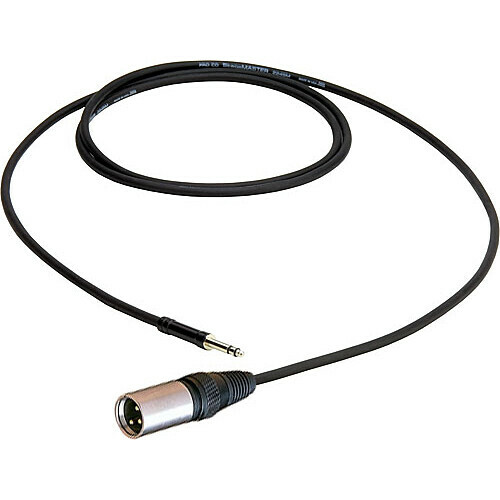 They utilize Pro Co 224SM miniature mic cable with spiral shield assembled to a ShowSavers TT plug on each end. Box Dimensions (LxWxH) 7.0 x 0.7 x 0.7"